Editor's Note: This article originally appeared in the September issue of DS News, out now. As our culture becomes more diverse, you might assume that the workforce within our industry would naturally advance alongside it. However, anyone who has worked in the corporate world knows that the wheels of change often grind slowly, especially when they’re grinding uphill against a mountain of paperwork and existing regulations and well-intentioned misconceptions. Moreover, in speaking with an array of diversity and inclusion experts from across the mortgage industry, DS News soon learned that some of the most challenging aspects of successfully embracing D&I come from the fact that there are so many aspects of it that might not at first be apparent. 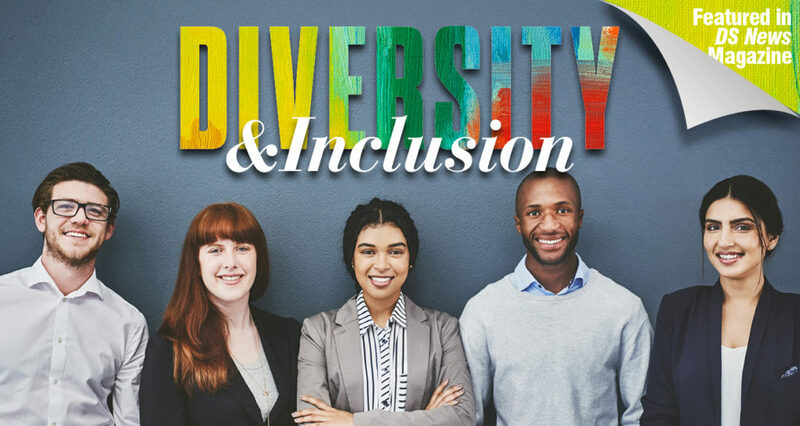 “Understanding and embracing diversity and inclusion is a critical component in not only recruiting and retaining the best talent but also in being well positioned to serve your client base,” said Kathy Cummings, SVP, Homeownership Solutions and Affordable Housing Programs, Bank of America. During our conversations with some of the professionals at the forefront of our industry’s commitment to furthering D&I, DS News found that the ways in which organizations can pursue these goals are nearly as diverse as the workforces they seek to build. Nor is the importance of D&I limited solely to companies that are customer-facing. “Whether you are consumer facing or not, it’s crucial to understand why D&I matters,” said Sharron Levine, Director of the Office of Minority and Women Inclusion at FHFA. Many of those we interviewed touched upon this notion of “the pipeline,” suggesting that D&I hiring initiatives should be more about ensuring access and working to recruit from a broad and diverse pool of talent rather than trying to tick boxes off from one subcategory or another arbitrarily. “I entered the industry by chance,” Saab continued. “A guest from a large bank came into the bar I was tending, recognized my ability to relate with people, and thought I might be a good fit. Six months later, was working for a large bank as a loss mitigator. If that person had thought, ‘We are only looking for someone with mortgage experience,’ and hadn’t recognized that people from other industries have things to offer, then I wouldn’t be here talking with you today. If you only hire the same kind of people you already have, you’re going to miss out on new ideas and innovative ways to move the industry forward.” One of the diversity challenges many companies are facing right now concerns the generation gap as the industry works to both better serve and effectively recruit from the millennial and younger generations, bringing them into a workforce that has often trended older. “You’ve got a large sector of baby boomers who are your customer base. You may alienate those clients if you try to force everyone into automation,” Cummings said. “So how do you provide services that are going to be appealing and acceptable to all generations of your client base? And how do you have the employees who are going to be able to assist those particular clients? I have two millennials myself, and if you don’t text them, you’re not going to hear from them." 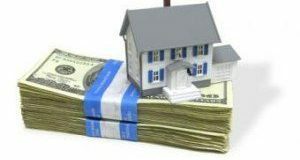 Exploring these questions of how to best communicate with the borrower is a crucial one for both lenders and servicers, and one that is becoming more important as more millennials and the younger generations age up into homebuying age. One of Bank of America’s solutions was to create a streamlined online Digital Mortgage Experience. “It’s super simple. It grabs all of your information, deposit information, loans, credit card data. You don’t have to supply us your bank statement cause guess what? We already have it. So, it’s data compilation but that still might not be the solution that the baby boomer generation is ready for,” said Cummings. “We are evolving to serve the technology needs of the younger generations while keeping intact our services and capabilities clients have always been able to rely on us for, creating a high-tech, high-touch environment,” Cummings continued. Along similar lines, LoanCare created an app designed to appeal to and address the needs of younger consumers. Saab says that app came about as a direct result of conversations with some of the company’s new hires, who were asked how they would like to be communicated with as a potential homebuyer. Those perspectives wouldn’t have been there to spark that innovation if LoanCare hadn’t put a focus on attracting that fresh blood into the company. But Saab admits that learning how to recruit the younger generation didn’t necessarily come easily. “We would hold job fairs, but we weren’t going out and saying, ‘How can we appeal to young people who are trying to decide on a career?’ Many of them don’t even know that this job exists,” Saab said. 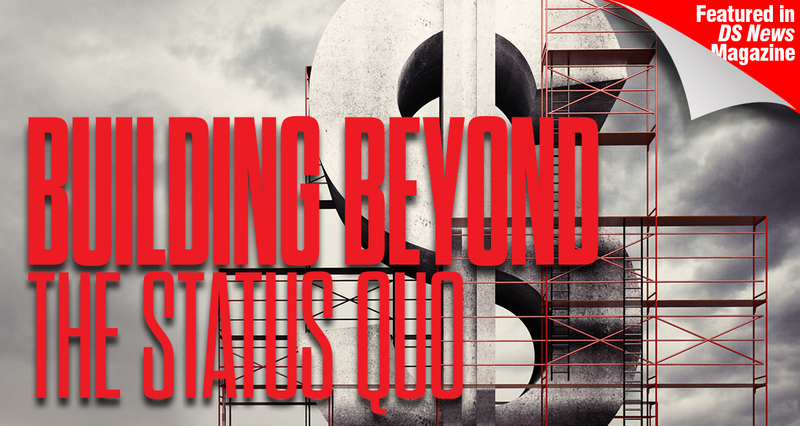 Making those efforts can create solid, measurable results within an organization, however, making any road bumps along the way well worth navigating. How do you measure those results, however? Mr. Cooper’s Dana Dillard cited an internal survey focusing on employee engagement the company conducts every other year. Mr. Cooper’s Dillard was also eager to spotlight the organization’s “Cooper Resource Teams,” an initiative designed to help build that internal employee engagement in D&I. The company has 10 employee resource teams, including groups such as Cooper Pride, an LGBTQ group; Interfaith Coopers, which unites employees from a variety of religious backgrounds; and groups for employees of Asian, African-American, Hispanic, and various other ethnic descents. For a new resource group to get the green light from Mr. Cooper, it needs to have at least 30 members who are interested in participating. “It can’t just be a free-for-all where every team gets to do whatever they want,” Dillard said. “We have ‘the four Cs’ that every group has to focus on: community, career development, connecting, and giving back to the company.” Dillard meets with the groups on a monthly basis to ensure they’re living up to their charters and spending their time and money appropriately. Roemer said that Freddie has had the neurodiversity program in place for five years now: a 16-week paid internship designed to give neurodiverse individuals “exposure to the business as well as a runway for them to prove themselves.” If all works out well, they’re converted to a full- time Freddie Mac employee, and at the very least, they have a solid work experience they can take with them on a resume.” Roemer said that the program brings in four to five individuals a year, and over half of them have been converted to full- time Freddie Mac employees over the course of the program’s five-year existence. One organization working hard to promote D&I initiatives within the mortgage space is the American Mortgage Diversity Council, which provides a platform for collaboration of mortgage industry leaders for the advancement of diversity and inclusion dialogue. The organization develops and provides tools and strategies to create an understanding and appreciation of individual differences in thought, experience, race, ethnicity, culture, religion, style, sexual orientation, and gender identity. This year, Bank of America partnered with the American Mortgage Diversity Council for a series of LGBT Town Halls. BOA and the AMDC hosted events in Dallas, Chicago, Miami, and Los Angeles. “The structure is focused on learning the challenges within the LGBT community when it comes to credit access, to buying a home, that sort of thing,” Cummings said. “The next step is to write a white paper, put together a toolkit and help set some understanding and groundwork for how to approach homeownership in the LGBT community. Previous: What’s Impacting Default Rates?